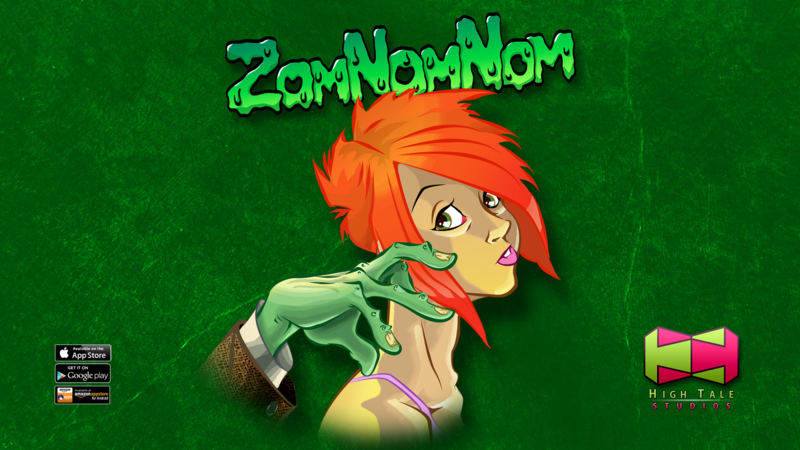 ZomNomNom is a rather addictive tower defense game. We would recommend it to anyone with brain...you know what I mean. The game is double-barrels of zombie-culling fun. It’s “Red vs. Dead”! Play as Red, a gamer by day and a receptionist for Viro Corp Laboratories by night. 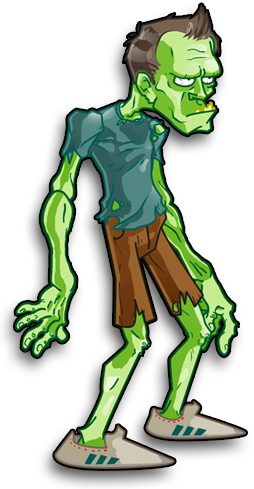 After an experiment gone horribly wrong, zombies have been unleashed and you are the last best hope to stop the utter zombification of the whole freakin’ world! Battle your way through 50 waves of zombies! 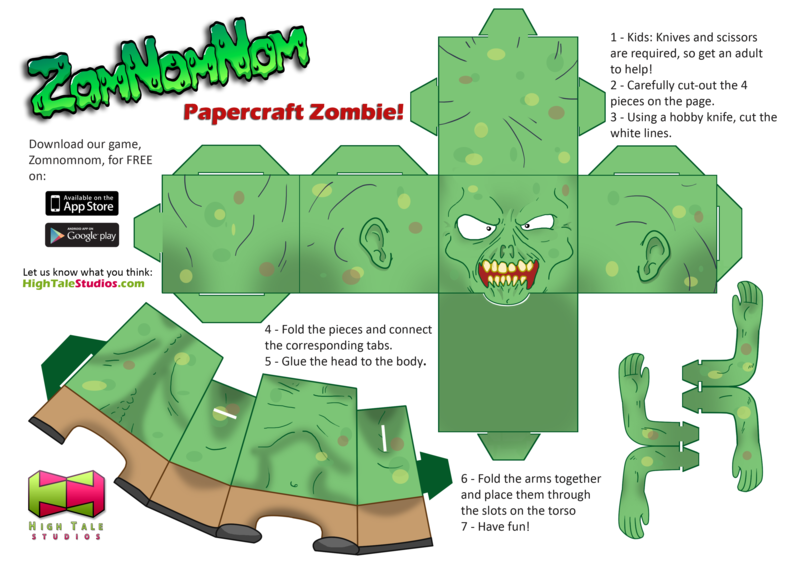 Stand your ground against 6 different zombie types!! Collect cash to buy all 35 weapons!!! Frantic “Shoot and Swipe” gameplay!!! Impress your friends by collecting all achievements!!! Hand drawn comic cut-scenes and chilling original music!!! Gratuitous use of exclamation marks!!!! !